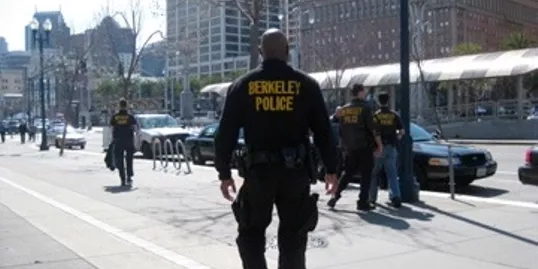 In 1999, Berkeley had 215 cops on the beat. Soon the city may have fewer than 140 officers to answer calls for service. But while the number of cops has gone down, Berkeley’s population has gone up - from 108,000 in 1999 to 121,000 today. The city continues to grow in size, with new apartment buildings and businesses being built, while the Police Department grows smaller. The math is simple. 12% more residents + 35% fewer cops = slower response times and serious consequences for public safety. Are you having trouble finding a Berkeley Cop? That's because Berkeley has 75 fewer cops compared to 18 years ago - despite 13,000 more people moving in to the city. Every police department in the country is affected by anti-law enforcement sentiment and Berkeley PD is no different. The national climate influences local elected officials and affects the support they give to the police. Just this year, twenty six officers have left the department for other opportunities and more are on their way out. How can we stop the current exodus of officers who are leaving Berkeley for other agencies and opportunities? Are Berkeley Cops the Problem? Absolutely not. In 2016, Berkeley cops responded to 78,000 incidents, conducted over 3,200 arrests, issued 5,600 citations and reported only 32 uses of force. 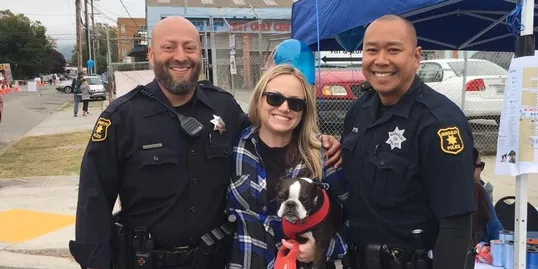 Berkeley cops are well-trained professionals who approach their work with empathy, compassion and care. Why are CURRENT Berkeley Cops leaving for other agencies? Berkeley cops are leaving because the police department and public safety aren't a priority for the City Council. For years, BPD has lost funding and support for its specialized units, including the Bicycle Unit, Traffic Bureau, Community Services Bureau, Drug Task Force and Special Investigations Unit. These units had the ability and specialized training to delve deep into community problems and look for long term solutions. That expertise and focused attention is now lost, and the City Council has no plan to get it back. 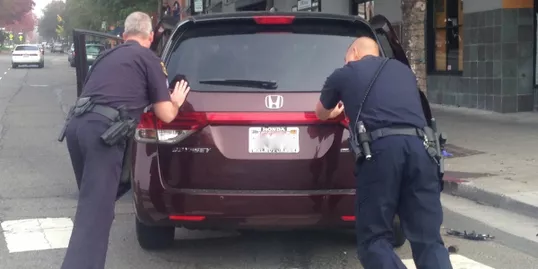 BPD has NO gang task force, NO drug task force, NO special investigations unit, NO canine officers, NO bicycle officers, NO DARE officers, NO in vehicle dash cameras and NO tasers. BPD will also be losing its Traffic Officers and one Community Services Officer in the upcoming months. These specially trained officers will be moved from their unit to the Patrol Division due to low staffing. The Detective Division has been understaffed for years. Consider that in 2006, Youth Services was staffed with 3 School Resource Officers, 3 Youth Services Detectives, 1 Youth Services Sergeant, and 1 citizen Youth Counselor - 8 people working on the problems and the concerns regarding our Berkeley youth. Now, that same unit operates with only two Detectives. You cannot cut resources and still provide the same level of service. 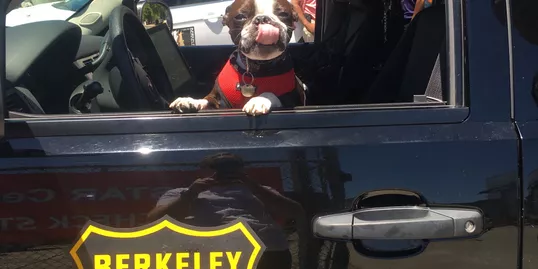 Why Can't Berkeley PD Just Hire New Cops? BPD is no longer competitive in hiring. 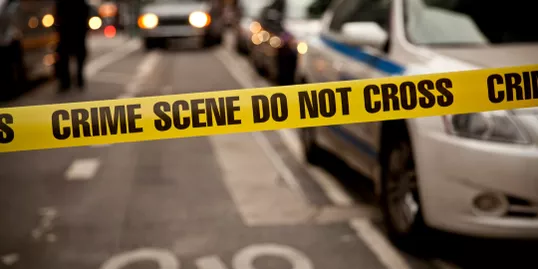 Most neighboring departments offer incentives to prospective officers, including opportunities to work in specialized investigative units, such as a drug or gang task force. They offer the opportunity to work as a canine officer, a bicycle officer or as a traffic officer. They have the industry standard tools such as in dash cameras, body cameras and tasers. Some departments offer housing incentives so officers can live in the city they work in, and in addition many offer hiring bonuses. BPD offers NONE of those. What Will this Mean for Berkeley Citizens? With fewer applicants and more officers leaving, BPD will be forced to lower its hiring standards. BPD prides itself on having professional, educated, compassionate and diverse officers. That standard is no longer viable, and lower standards have consequences. 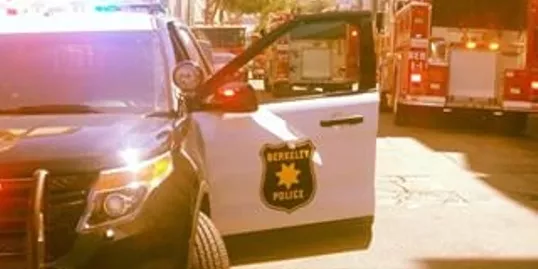 Let the Mayor and City Council know you support the hard-working professionals in the Berkeley Police Department. Give them a call or send an email. 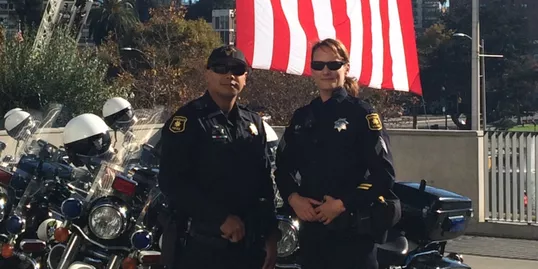 If they cannot support our Berkeley police officers, we cannot support them! I wouldn't work for leadership that supports communist thugs. I think that communities get the kind law enforcement they want...after all, they elected the idiots to represent them. If they want Antifa and other violent entities to protect them...great. Let the officers continue to leave and find better paying jobs with communities and elected officials who appreciate them. There comes a point when beating your head against a wall starts to hurt and it's time to move on.